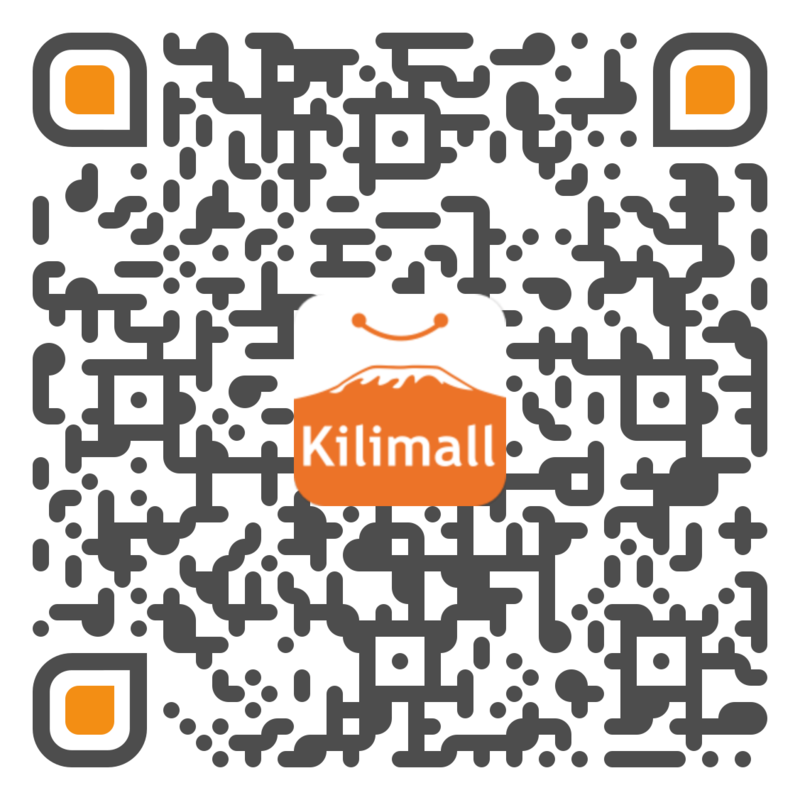 Welcome to the Kilimall women's jewelry store. We have all kinds of jewelry styles. We're proud to have the latest necklaces, rings, bracelets, and more decorations, such as weddings, office parties, parties and dinner dates. Our feminine jewelry includes gorgeous earrings, bracelets, and necklaces of different styles and designs. Today, at the Kilimall store in Uganda, the latest female jewelry is selling and cash on delivery!